If a commission by an earthly king is considered an honour, how can a commission by a Heavenly King be considered a sacrifice? Uruguayans are known for their yerba mate and are often seen with it at work and on the streets. Uruguay is the most socialized nation in the western hemisphere. Uruguay holds the Guinness Book of World Record for the world's largest barbecue. Although Uruguayans speak Spanish (locally called "Castellano"), their specific dialect of Rioplatense has its influence from the Italian language. Uruguay is the most carnivorous nation on earth, consuming a whopping 130 lb. of beef per person per year. Because of its secularism, Uruguay is known as an "Atheist island." The name Uruguay is a native Guaraní word for "river of the painted birds." Uruguay is the most secularized country in the Americas -- the traditional Christmas Day has been replaced by "Family Day" and Holy Week at Easter has been replaced by "Tourism Week." Uruguay is the home of the first World Cup soccer match in 1930 which it won 4-2 against neighbouring Argentina. Most Uruguayans are of Spanish and Italian origin, making Uruguay known as "an Italian culture in a Spanish country." Because of the Italian influence, the Uruguayan cuisine consists of pasta, pizza and gelato. Uruguayan cuisine includes the delicious Chivito sandwich. Uruguay is a land of rolling prairies with the highest point being Cerro Cathedral at only 514 meters (1686 feet) above sea level. Uruguay annually hosts the world's longest carnival which runs 40 days from mid-January to the end of February. Uruguay has the longest national anthem in the world lasting 6 whole minutes. One of Uruguay's major exports is soccer players. Some of their more famous international players include Luis Suárez, Diego Forlan and Edinson Cavani. Uruguay was a military dictatorship for 12 years from 1973 to 1985. 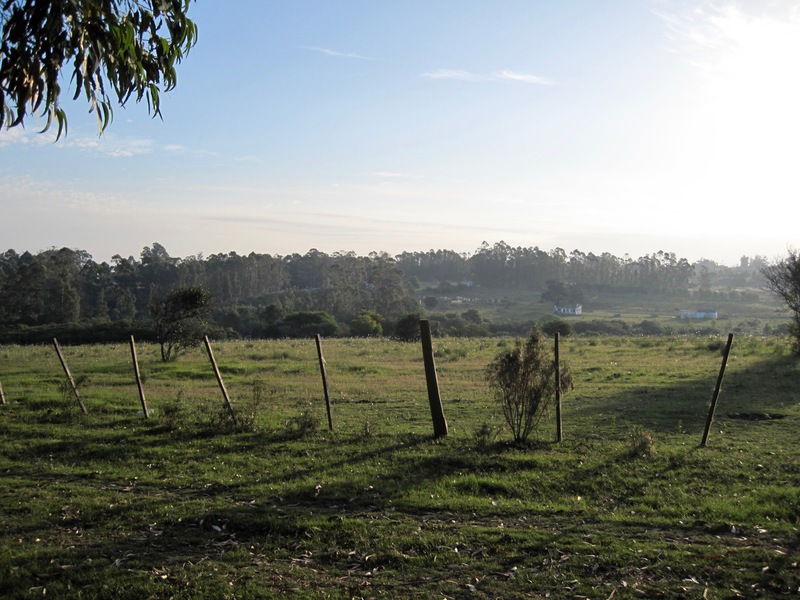 Because of the fertile pastureland, Uruguay has 4 times more cows and 10 times more sheep than people.